The roots of Landmark Title Assurance Agency date back 40 years. In 1972, Thomas Sullivan Sr. founded what has become the Title Security Agency of Arizona family of companies. He opened his first office in Tucson with nine employees. Title Security quickly grew, expanding throughout southern Arizona. In 2004, the company acquired a majority interest in the former Lawyers Title Insurance Company Tucson operation. The acquisition brought with it an exceptional group of experienced industry professionals in both the commercial and residential arenas, dedicated to a personalized approach in how they handled their business. Vicki Etherton and Pamela Tighe led the group for more than 20 years. They worked together in Tucson until 2001, when Vicki relocated to Phoenix to help expand the commercial reach for Lawyers Title. Pam’s focus remained in Tucson. In 2005, Title Security asked Vicki to help spearhead the launch of the Commercial Division for Magnus Title into Maricopa County. She opened the doors to the Commercial Operation at the Esplanade, where the team remains today. In 2009, the Tucson operation became wholly owned by Title Security and officially changed its name to Landmark Title Assurance Agency. 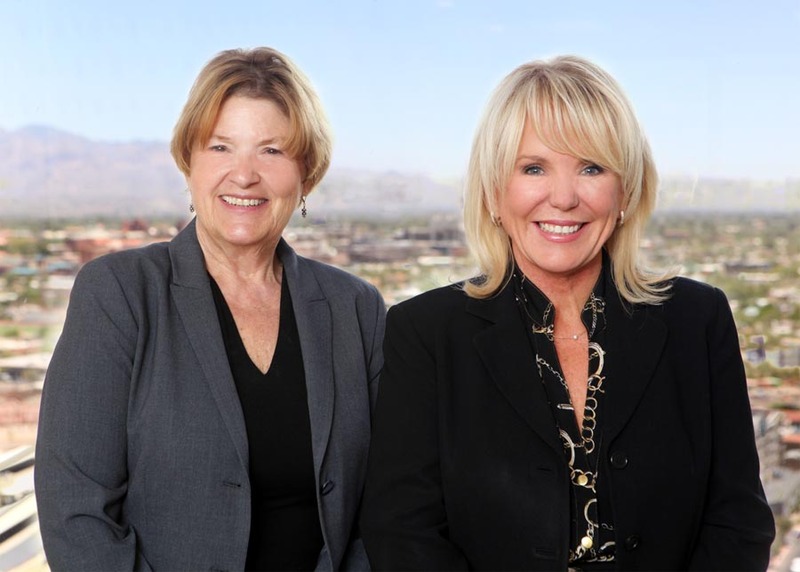 In August 2013, Vicki and Pam joined forces bringing the Phoenix and Tucson offices together under the Landmark Title name, expanding the reach of their commercial and residential real estate experts statewide. Today, Landmark Title has fully-staffed offices in both Tucson and Phoenix that provide a complete line of title insurance products and services.